Perfect Citizen! Don’t you just love it. “I wanna be a perfect citizen.” A perfect cyber citizen. 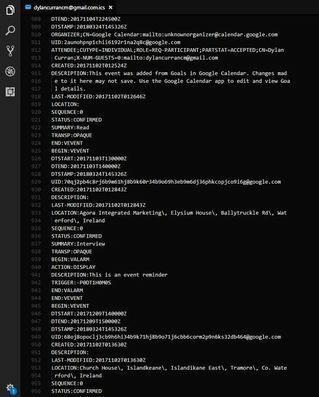 Johnny, if you don’t clean up your cyber citizen behavior you’re grounded. 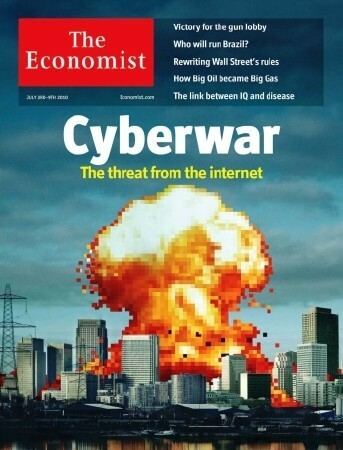 That aside, what intrigues me about the report is that last week’s The Economist had a compelling briefing on the threat of cyberwar (the story is not yet behind its cyber firewall). Because I’d read the Economist editorial and article before today’s announcement, I’m not alarmed by the “big brother” angle that predictably has so many fulminating (already over 500 Google links to “cyber ‘perfect citizen’ ‘big brother'”). 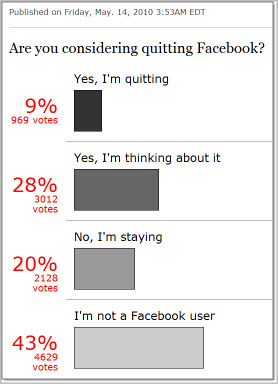 So was The Economist put up to the story? Or did U.S. government officials realize that after The Economist has already sold the threat to 90% of key U.S. (and international) decision-makers, it would be an opportune moment to leak the story? The big problem is that if you follow the search results for top celebrities there’s a high risk that you’ll be “landing at a Web site that’s tested positive for online threats, such as spyware, adware, spam, phishing, viruses and other malware. Searching for the latest celebrity news and downloads can cause serious damage to one’s personal computer,” according to McAfee.